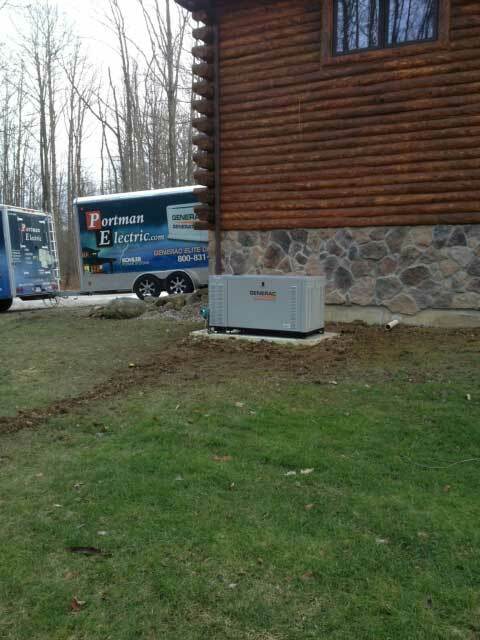 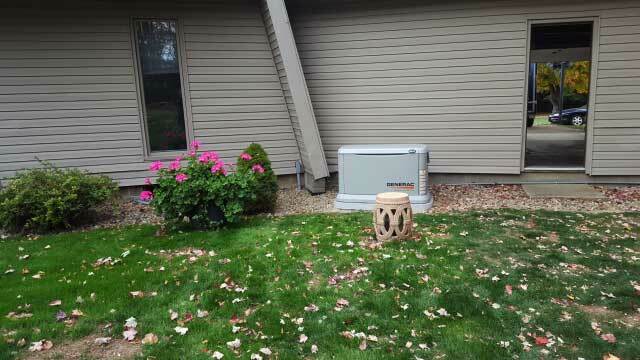 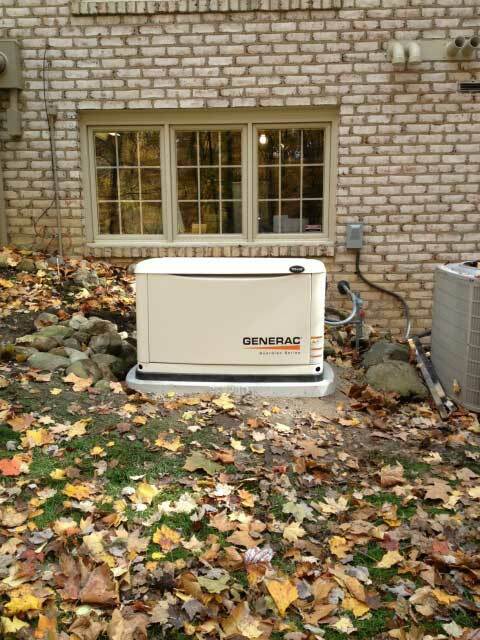 Cleveland and Northeast Ohio leading home standby generator company providing customers with the best possible services at affordable rates. 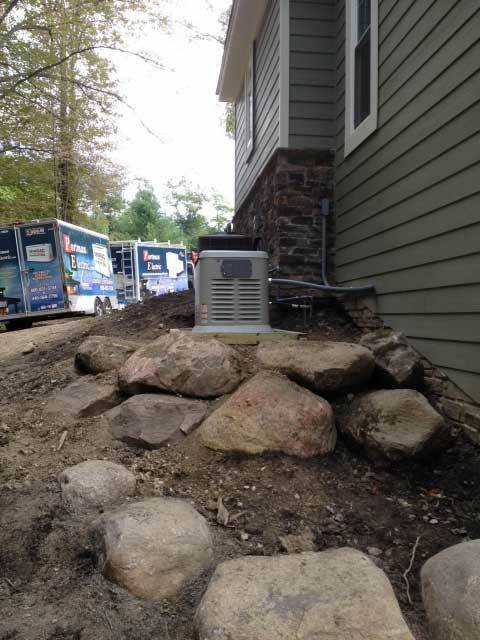 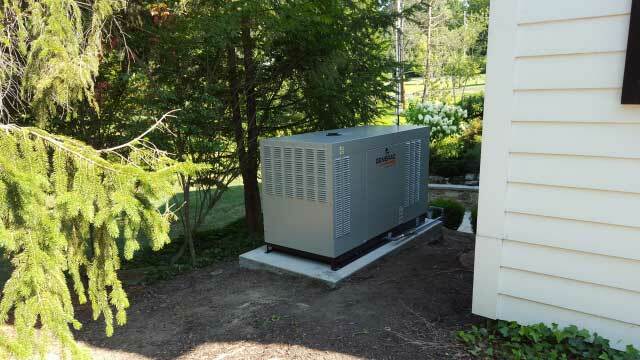 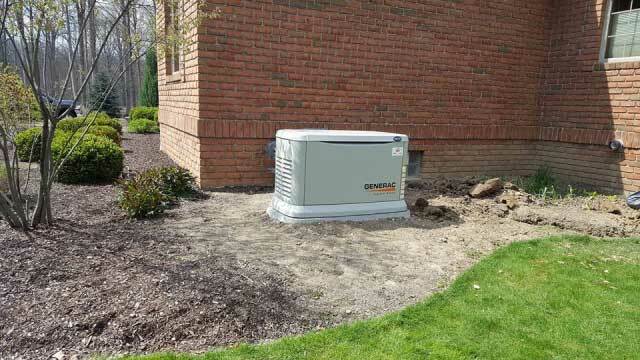 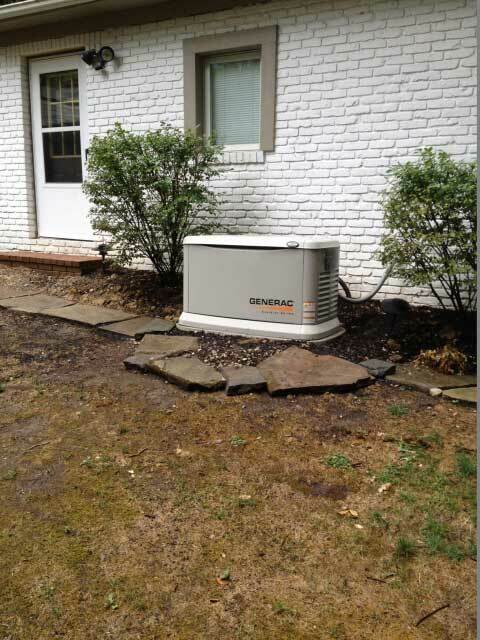 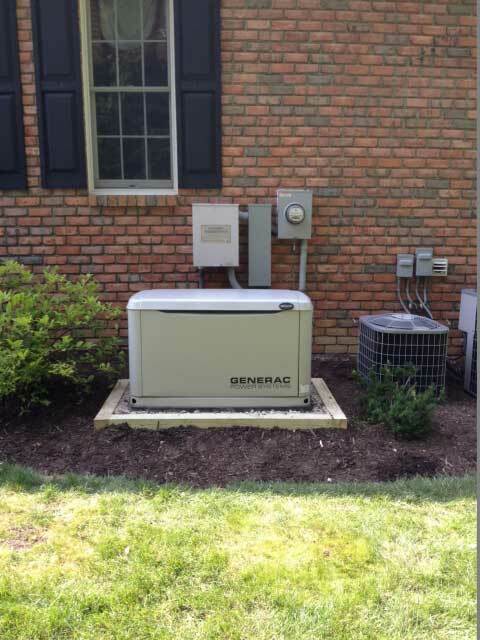 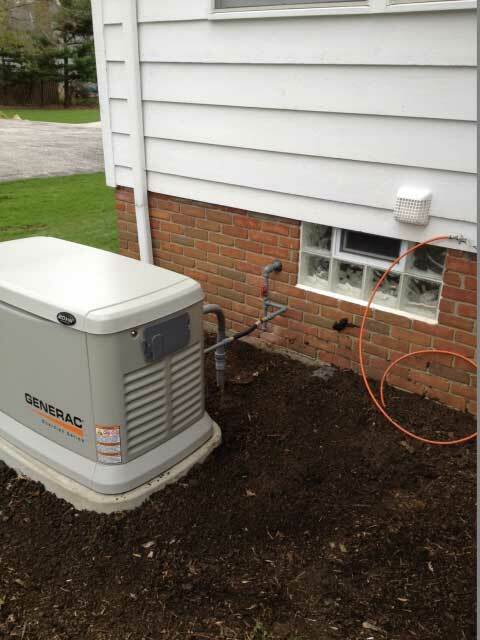 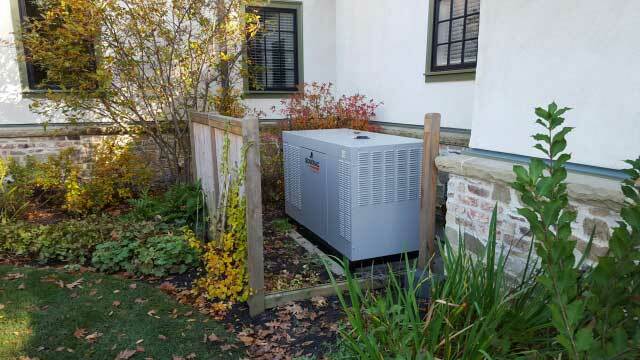 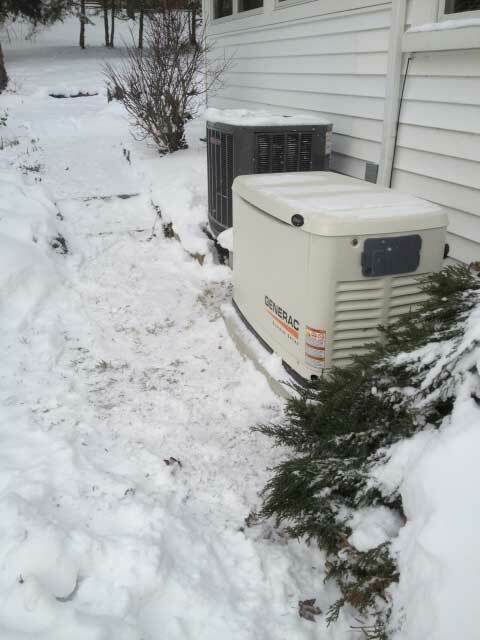 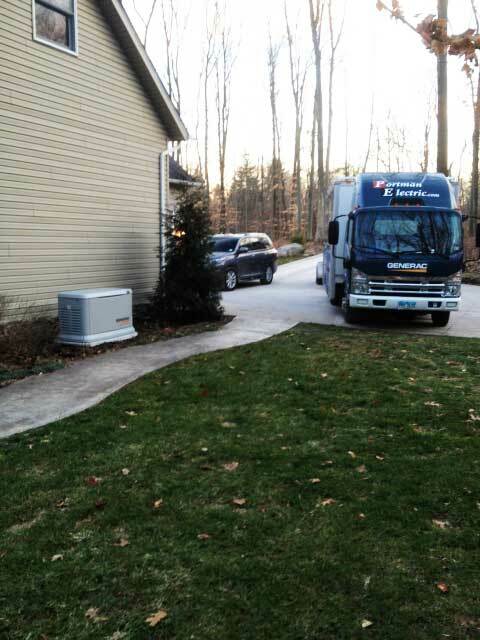 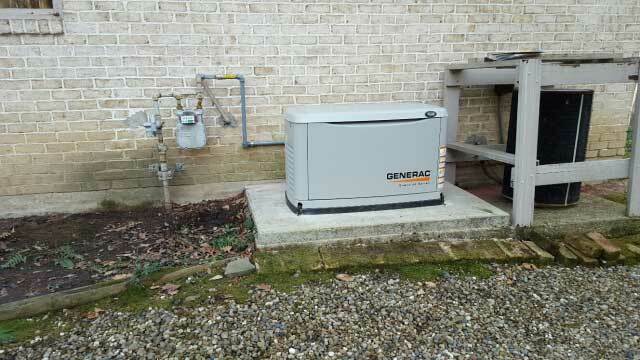 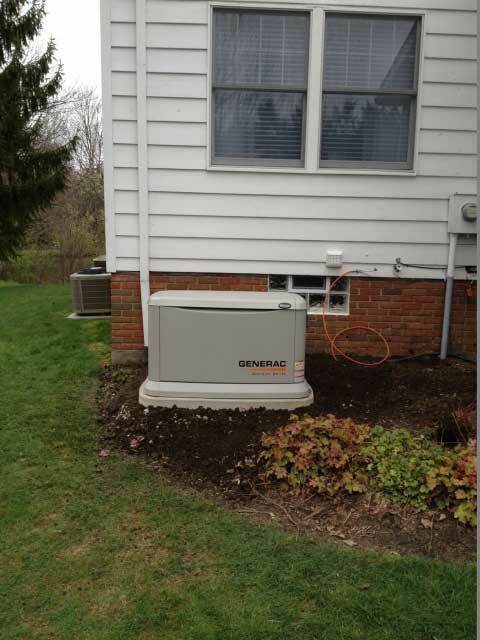 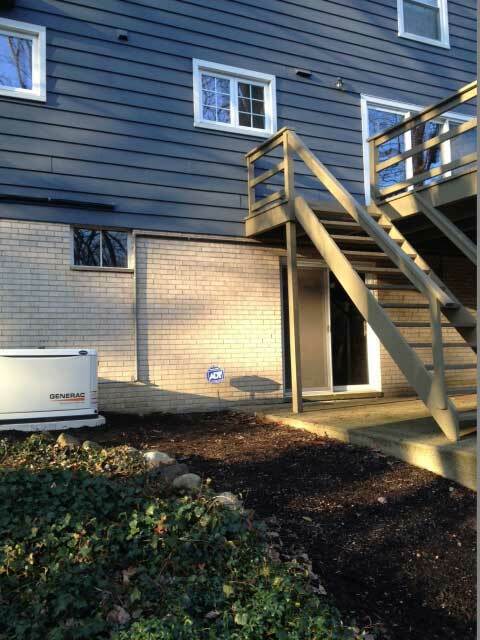 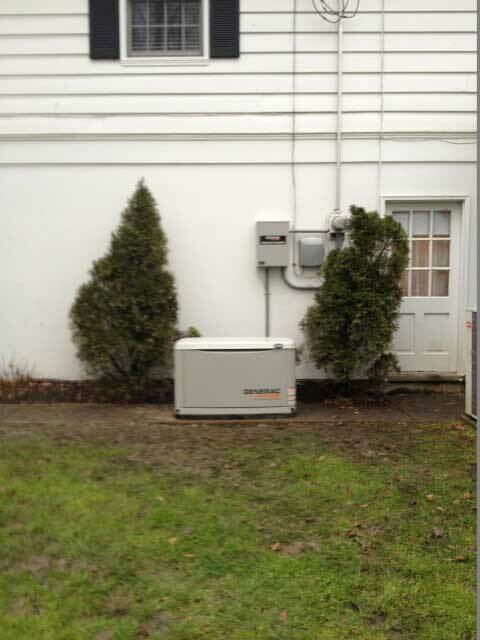 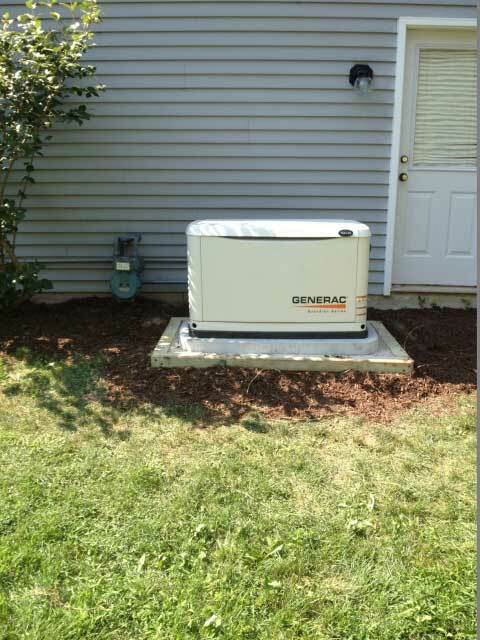 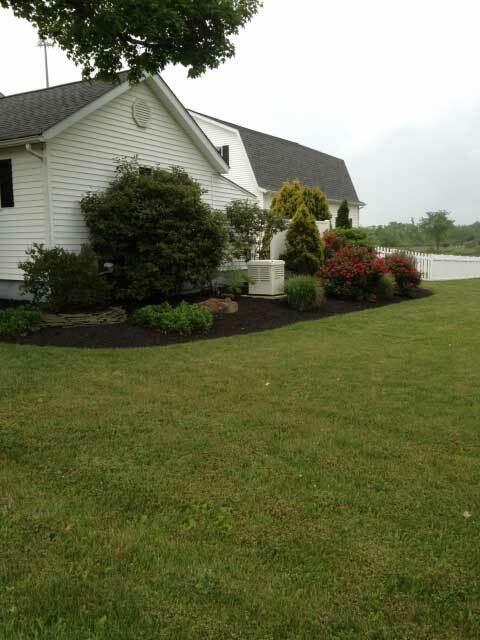 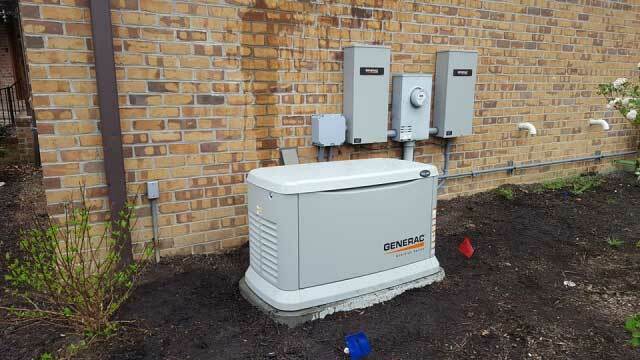 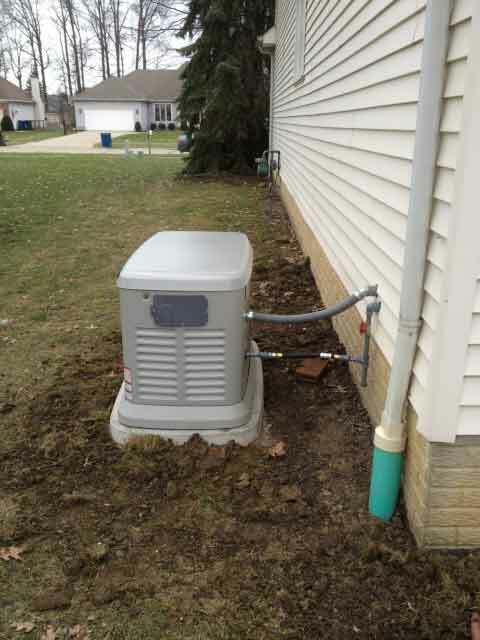 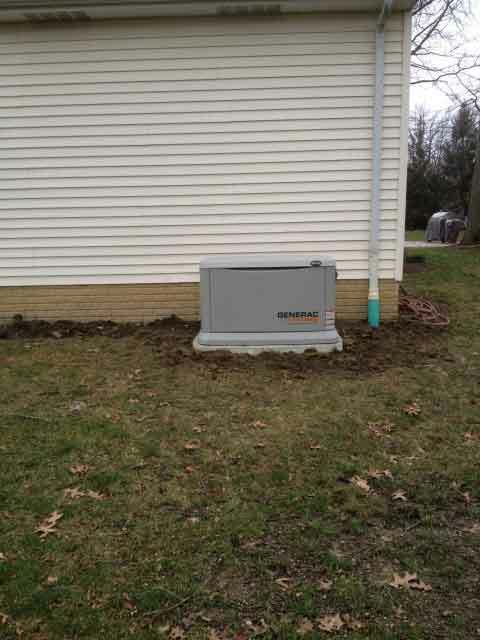 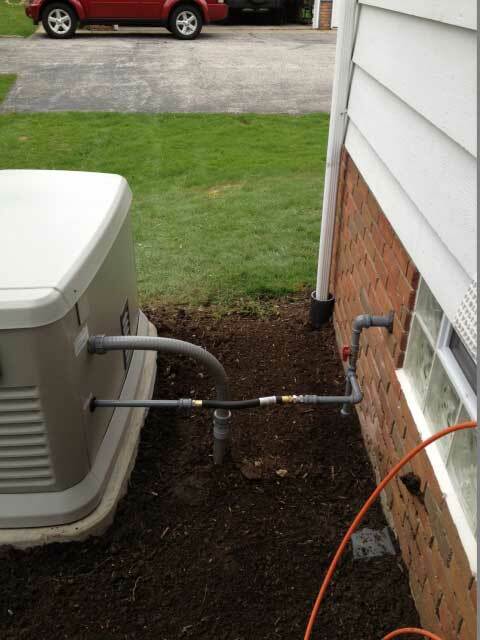 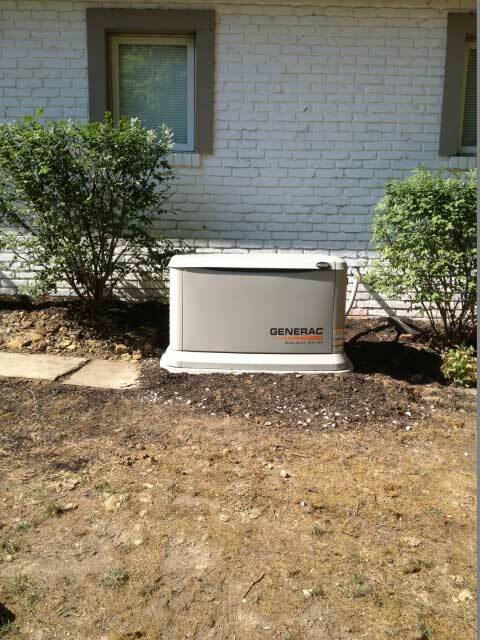 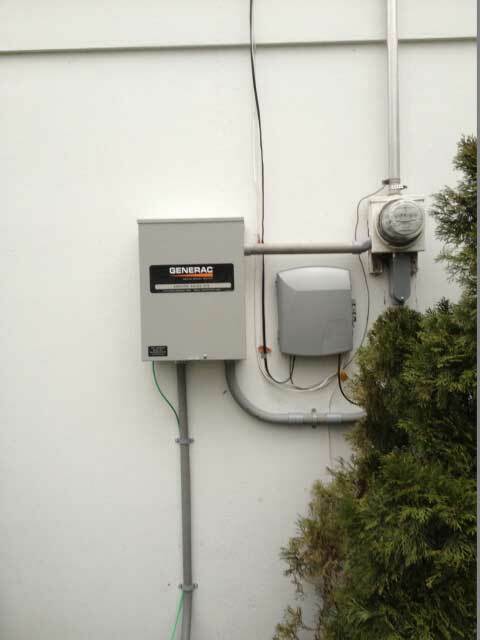 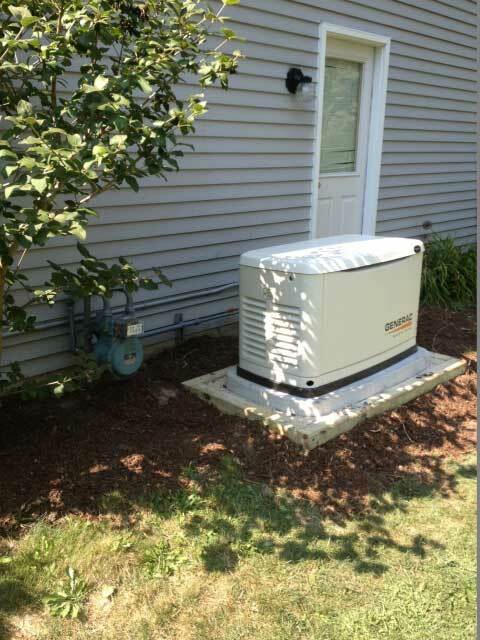 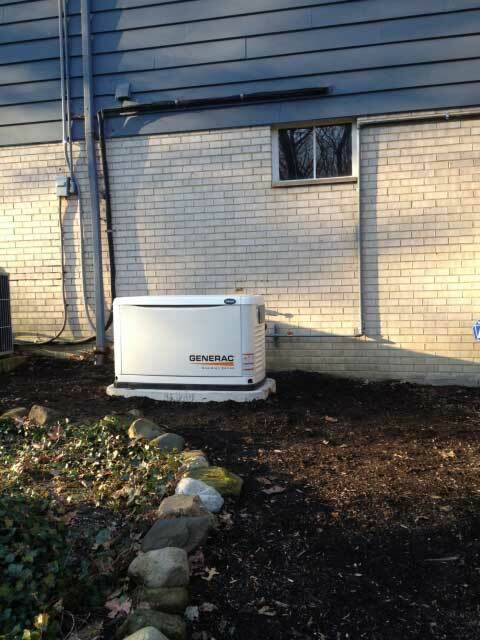 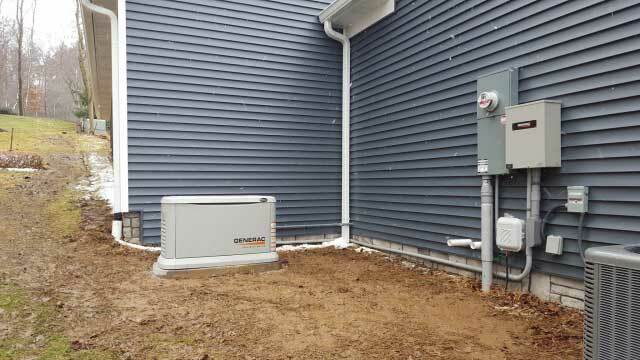 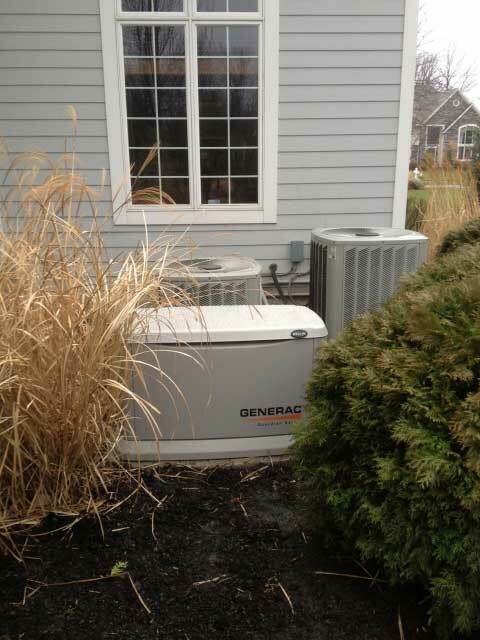 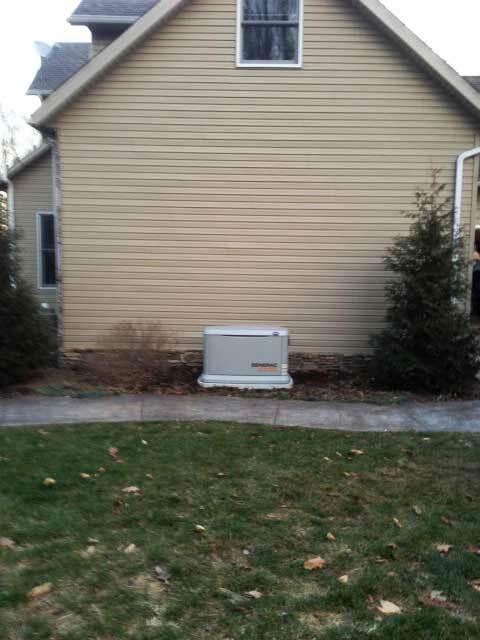 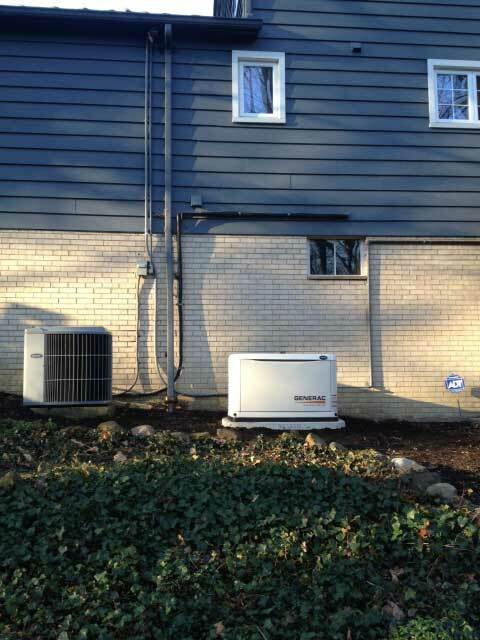 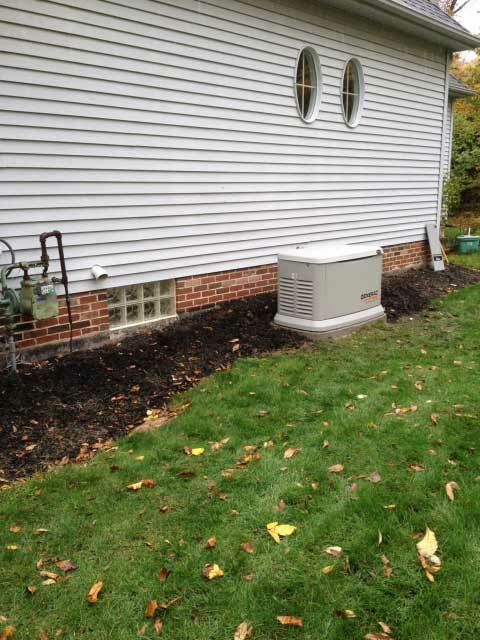 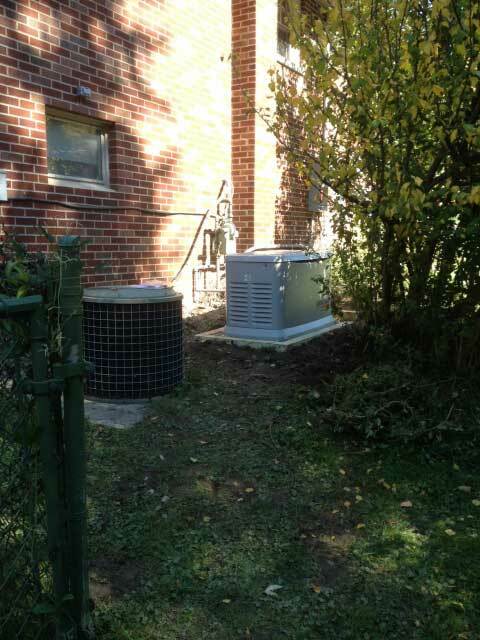 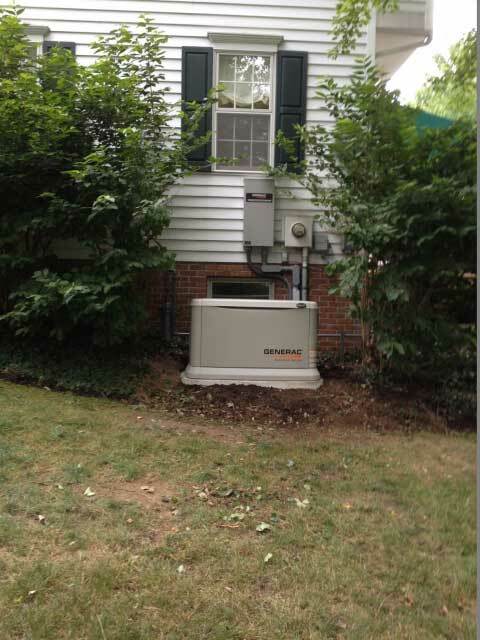 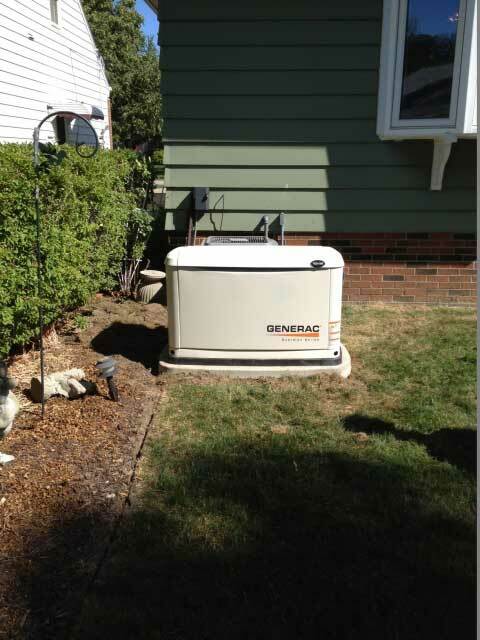 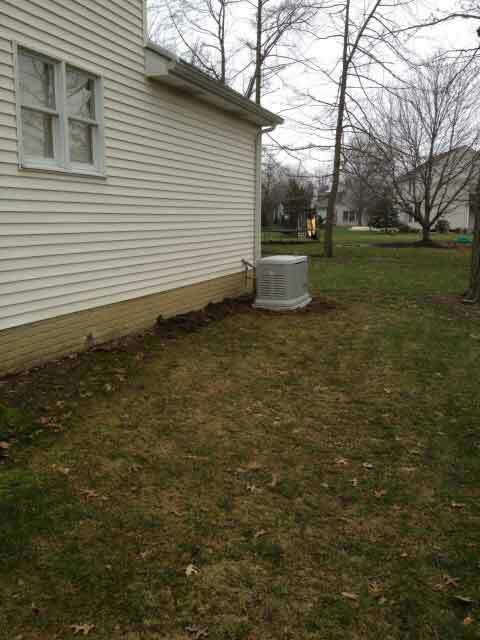 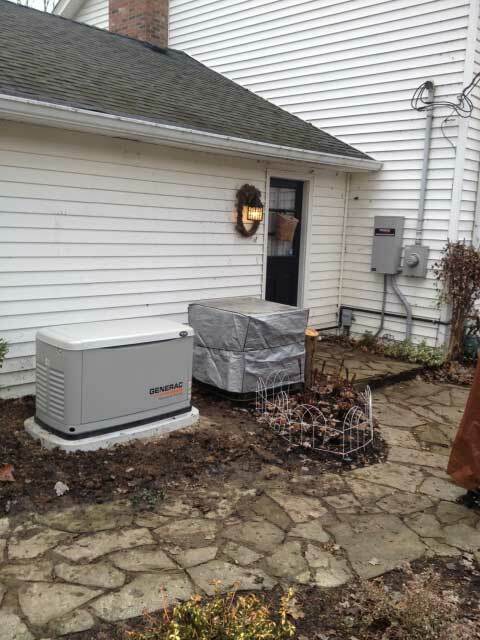 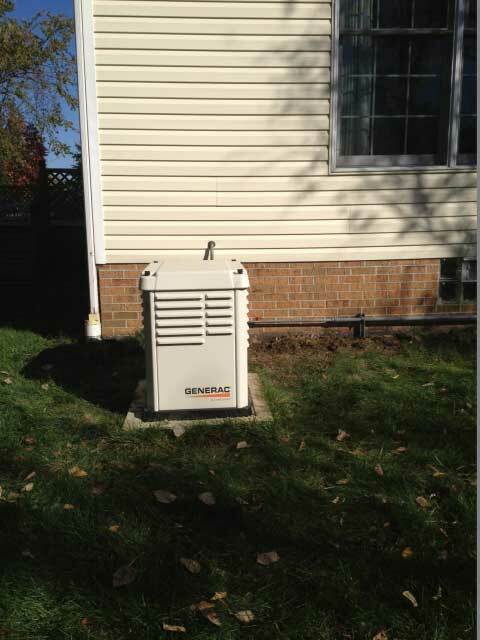 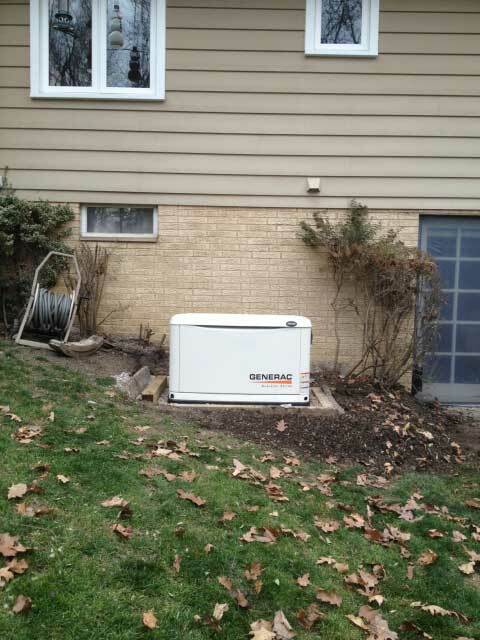 Founded in 1998, Ohio Generator Experts is a Cleveland and Northeast Ohio leading home standby generator company providing customers with the best possible services at affordable rates. 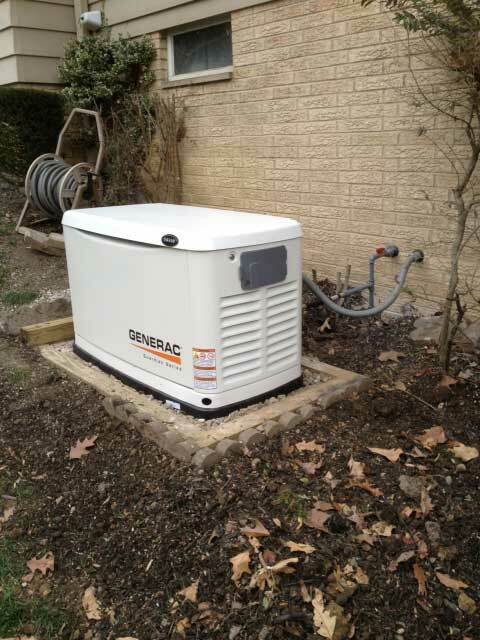 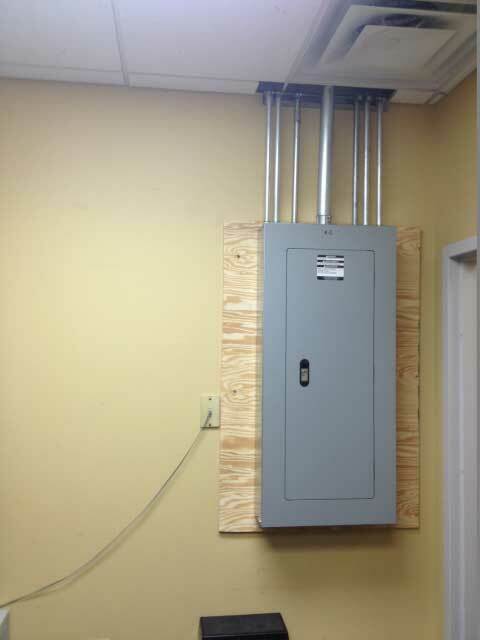 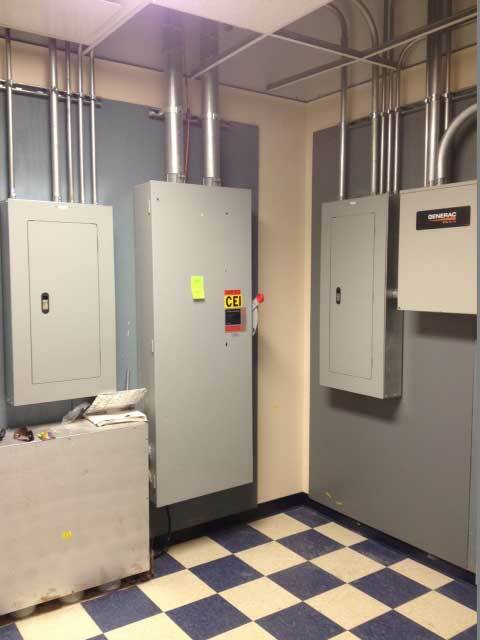 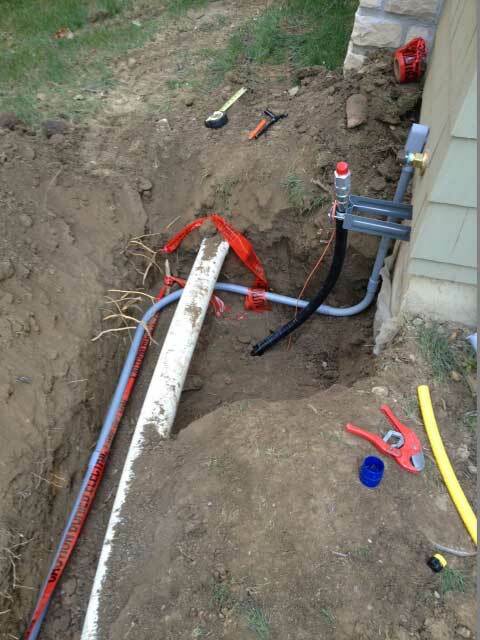 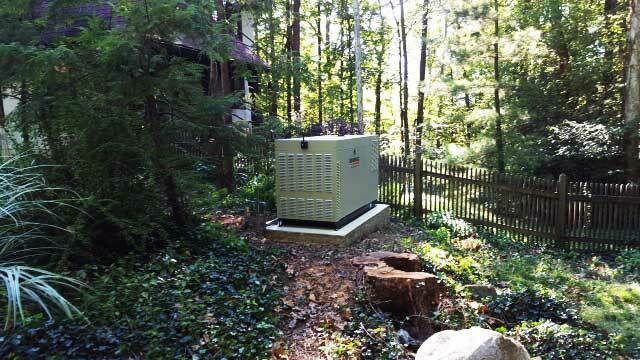 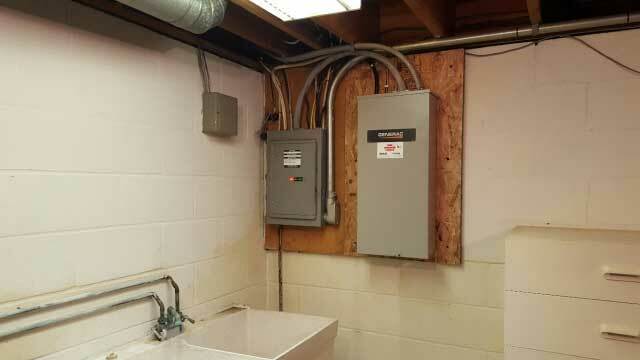 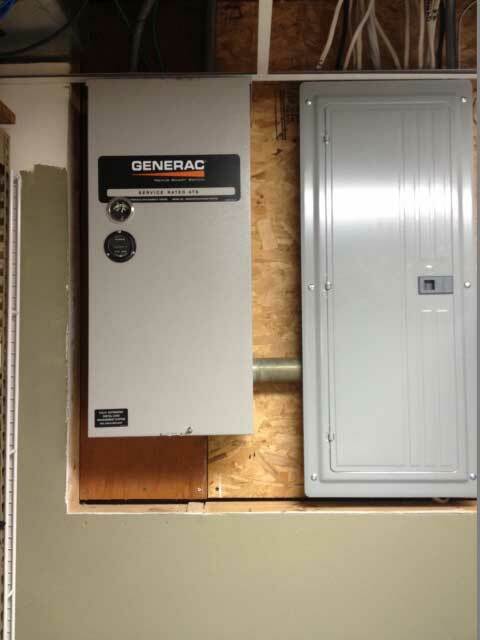 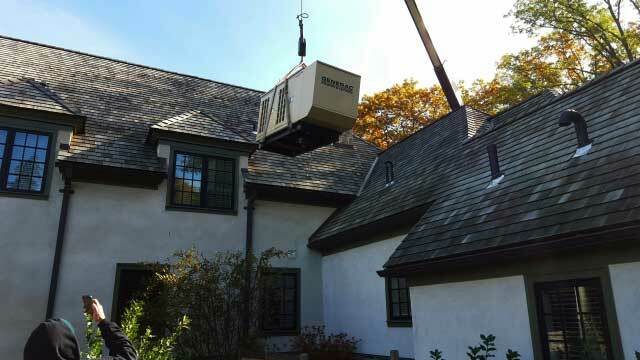 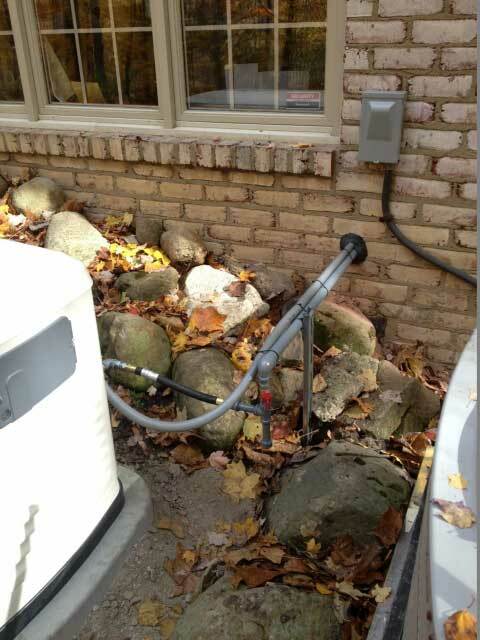 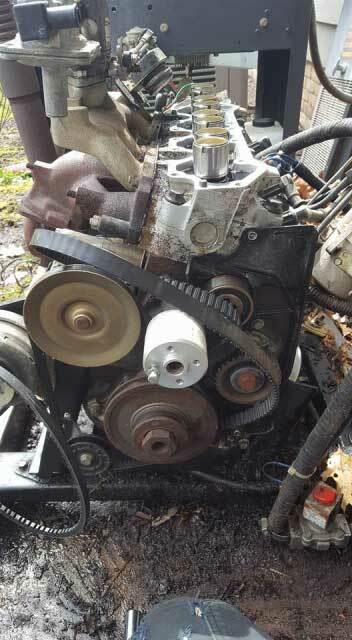 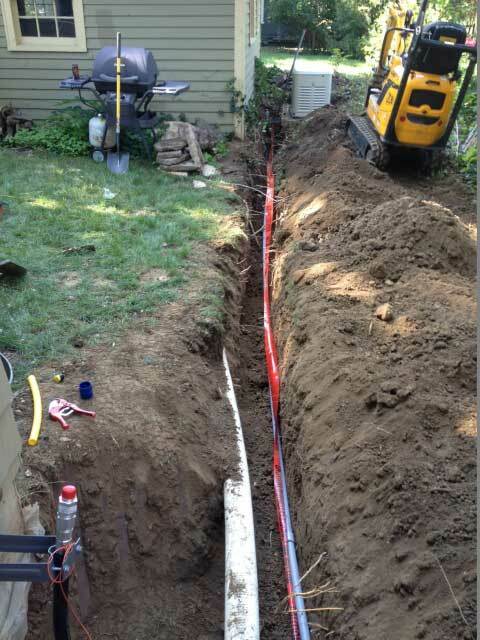 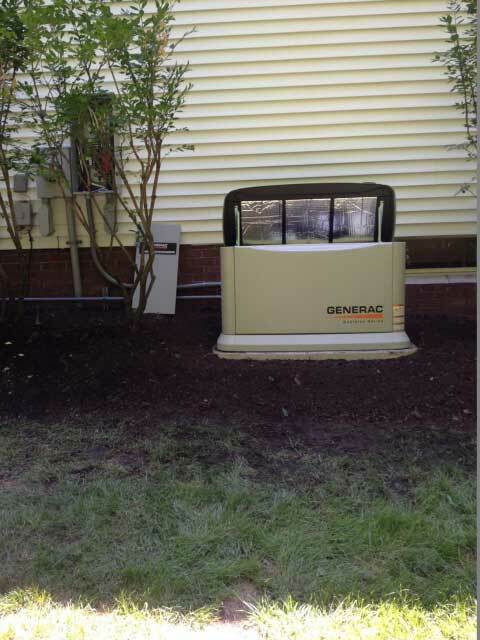 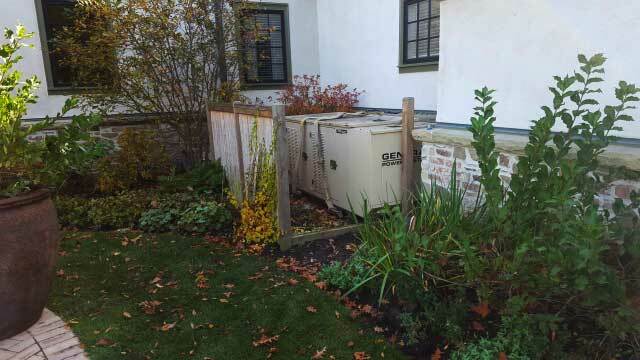 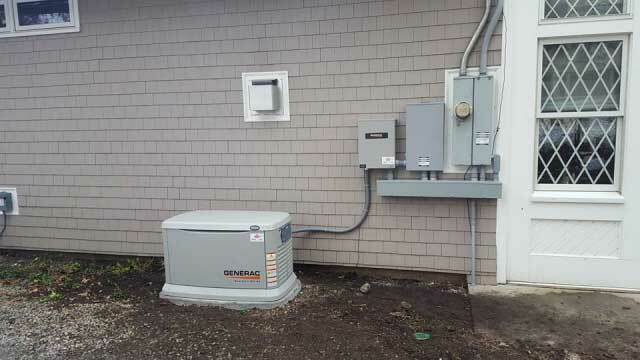 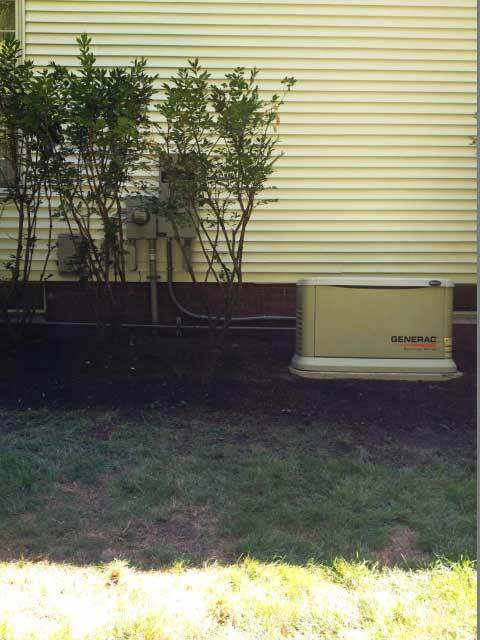 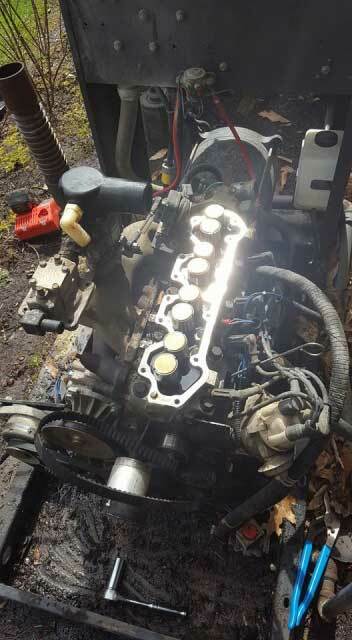 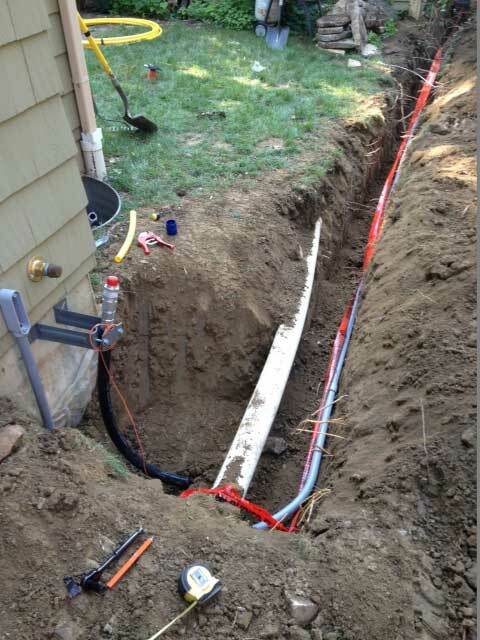 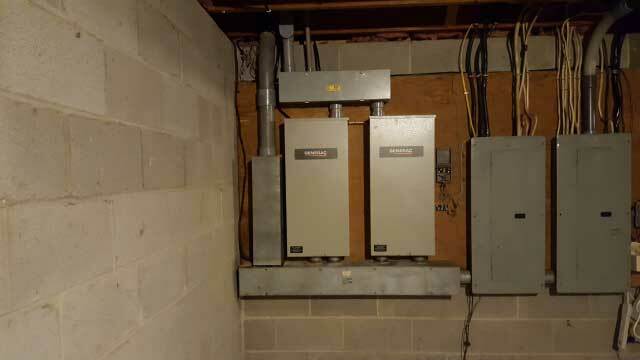 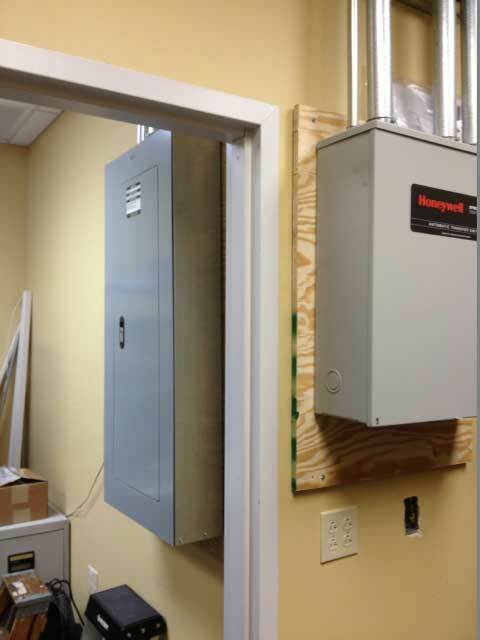 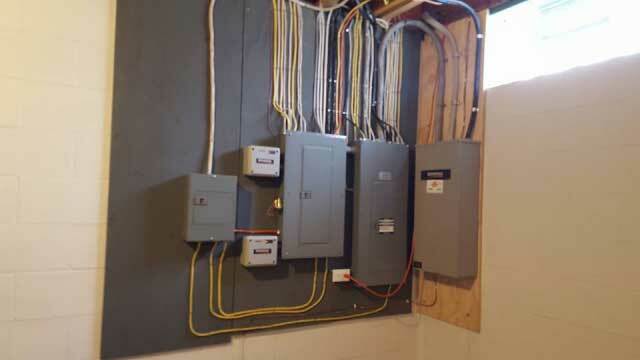 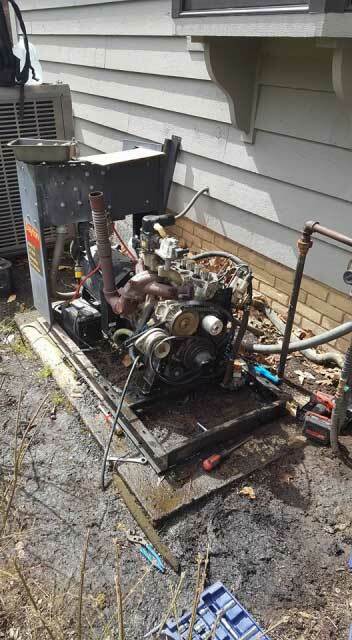 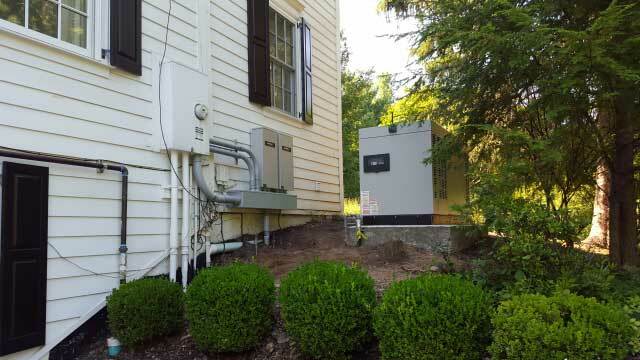 The following is a brief overview of our licensed generator installs which includes, licensed electrical hook-up and licensed natural gas hook-up; contact us and see what we can do for your home generator requirements.